His novels enjoy an everlasting popularity. Until this present day, people still read Dickens’ novels. There is no need to wonder that Dickens is called as a literary genius. Let’s talk the early life of Dickens. If you think that he came from a rich family, you are wrong. 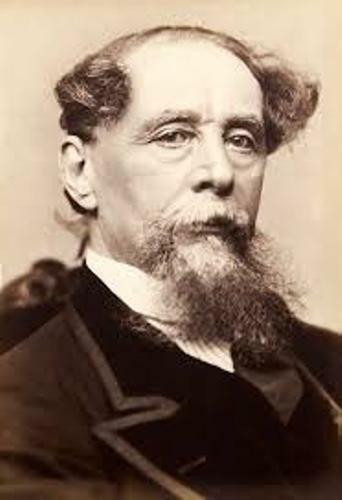 Dickens’ father was in a debtors’ prison. Therefore, the young Dickens had to work in a factory and left school. 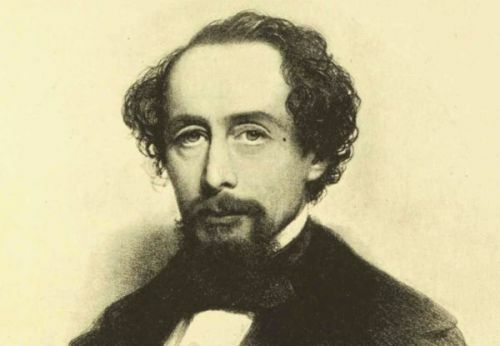 Since he left school, Dickens only received a little formal education. He had written 15 novels, hundreds of non fictions articles and short stories, and five novellas. He had spent 20 years to edit weekly journals. Dickens was concerned with the social reforms. There is no need to wonder that he had campaigns for education and right of children. The Pickwick Papers is the publication which made Dickens earned critical acclaim. He was very popular after the publication. He was famous due to his satire and humor. The novel in the Victorian era was published during the weekly or even monthly installment. The novels of Dickens were published in such a mode too. A Christmas Carol is one of his famous novellas. It was published in 1843. Find facts about Charles Darwin here. Most novels of Dickens depicted the condition of the beginning of Victorian London. 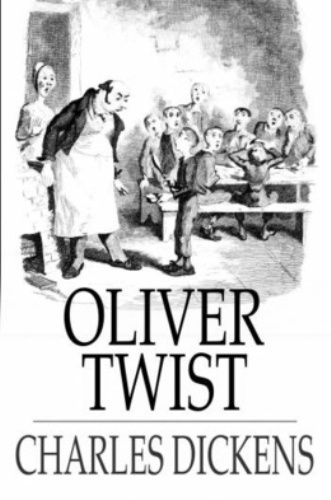 You can see the images in Great Expectations and Oliver Twist. If you are interested to read the best known work of Dickens’ historical fiction, you need to check A Tale of Two City. The novel was published in 1859. The setting was in Paris and London. Get facts about Bret Harte here. 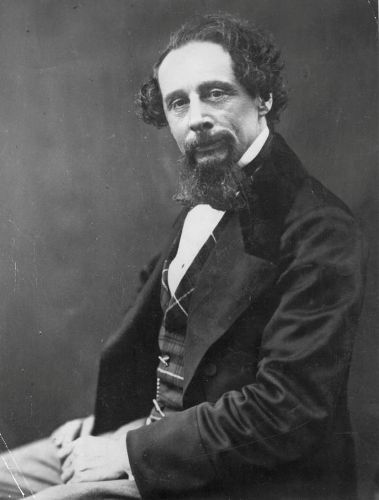 The novels of Dickens are characterized with its social criticism, unique characters, prose style, realism and comedy. 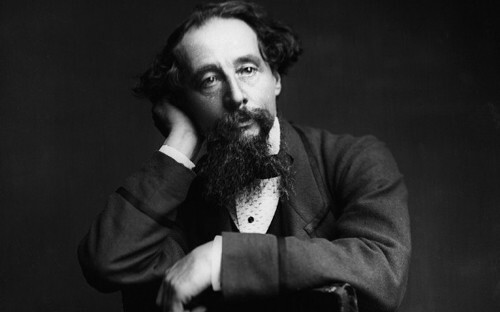 Do you enjoy reading facts about Charles Dickens? Facts about Anthony Browne tell you about the British illustrator and writer of various picture books and children books.